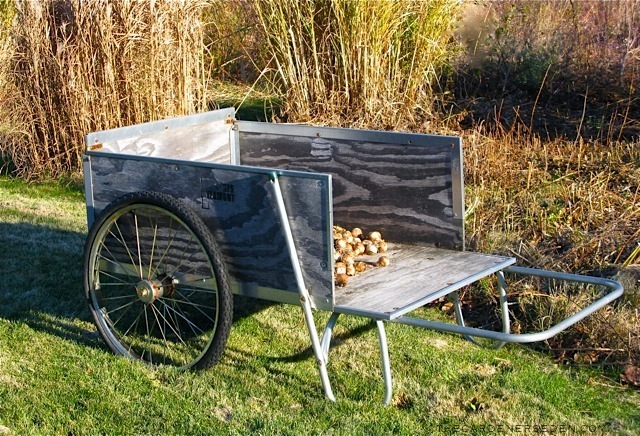 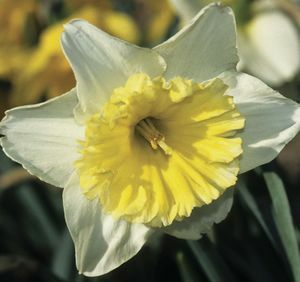 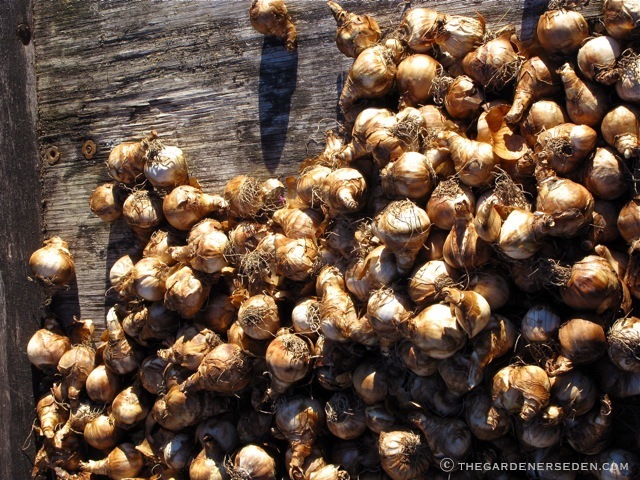 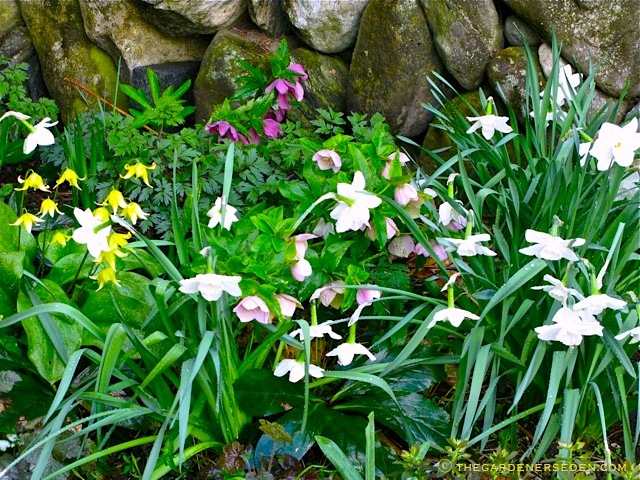 § 2 Responses to November Garden: Late Autumn’s Sunny-Day Chores & Pleasures…"
Thanks for another bunch of great ideas – ‘specially the bit about over-planting in layers. 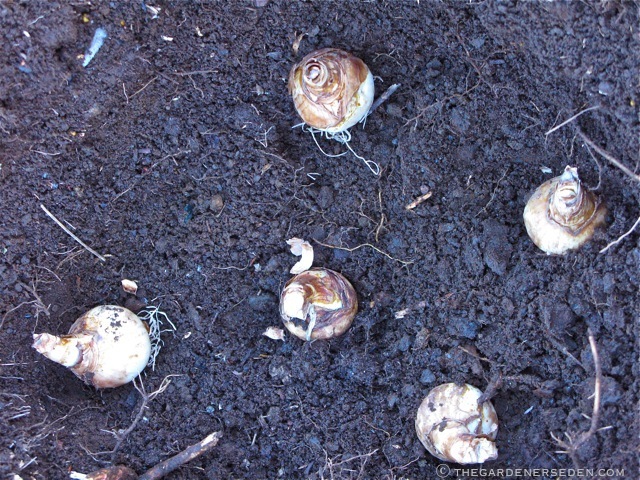 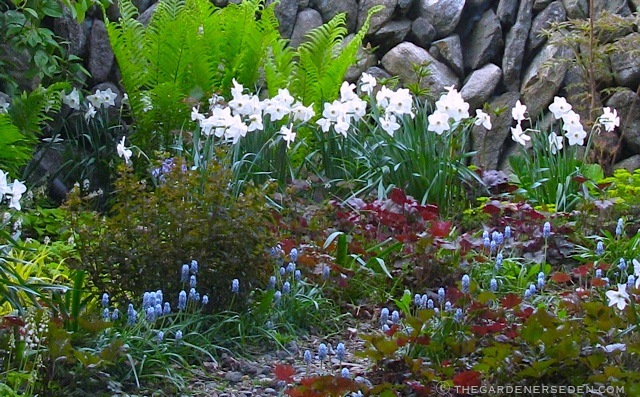 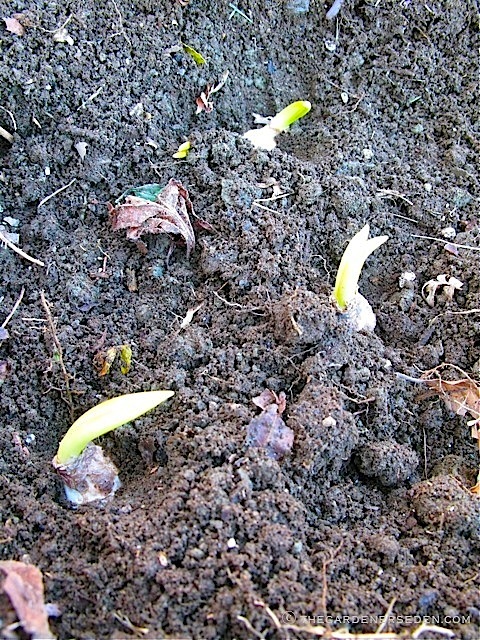 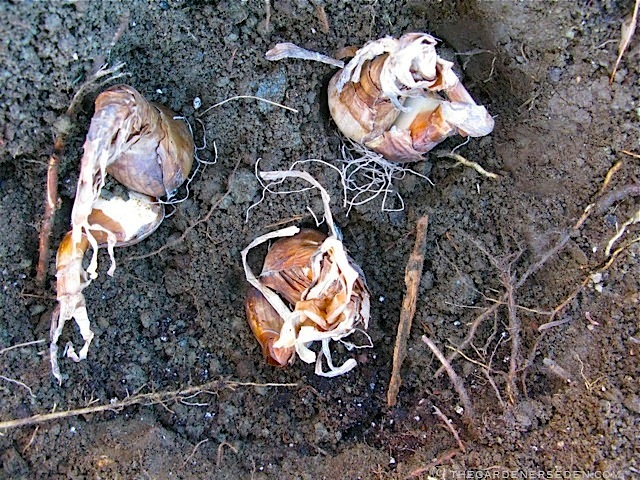 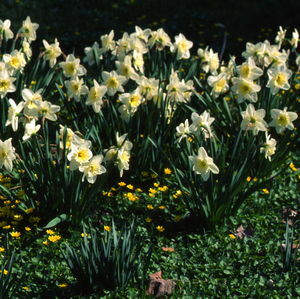 My least favourite part of planting bulbs in the fall is digging in the cold, damp earth, so the less, the better! Maybe if I could just force myself to wear gardening gloves?? 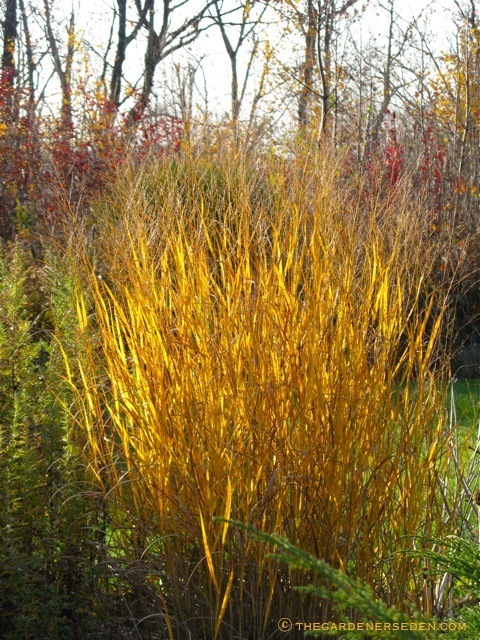 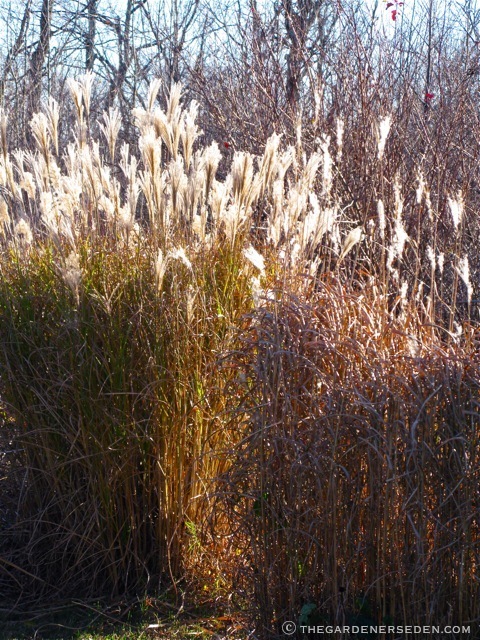 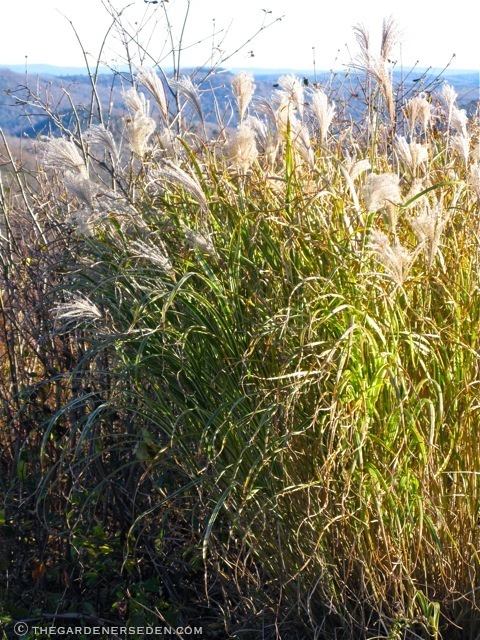 ; ) xo D.
You are currently reading November Garden: Late Autumn’s Sunny-Day Chores & Pleasures… at The Gardener's Eden.